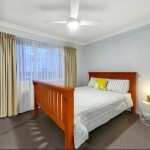 This lovely 3 bedroom house has been renovated to a high standard and offers some great features. 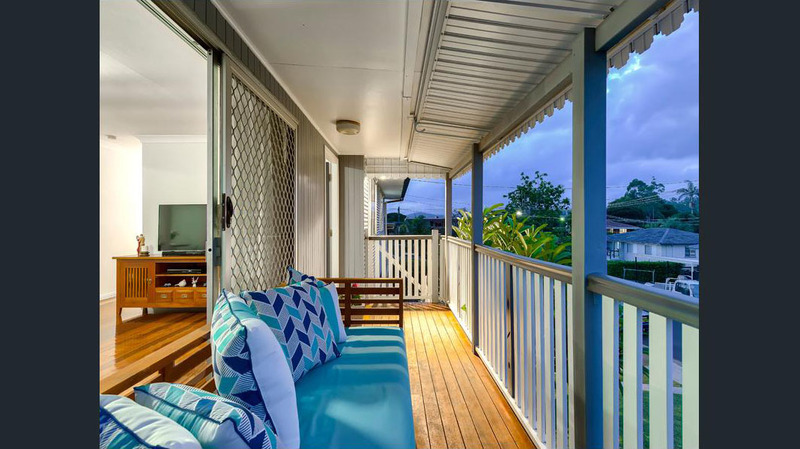 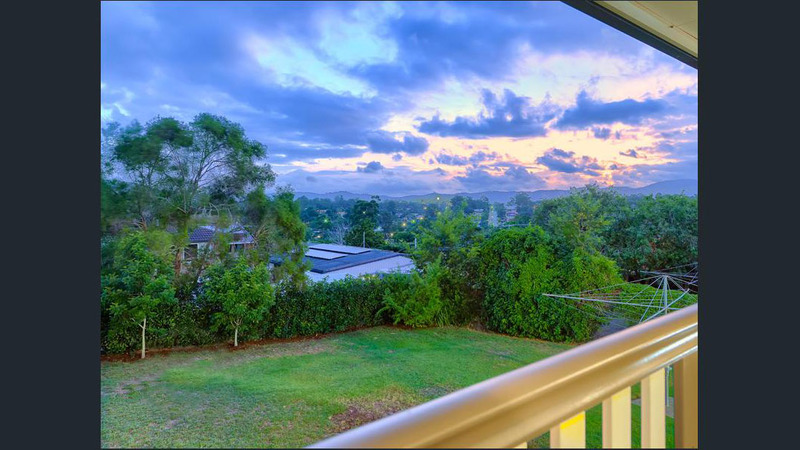 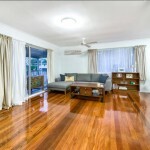 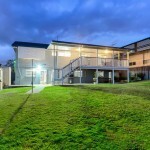 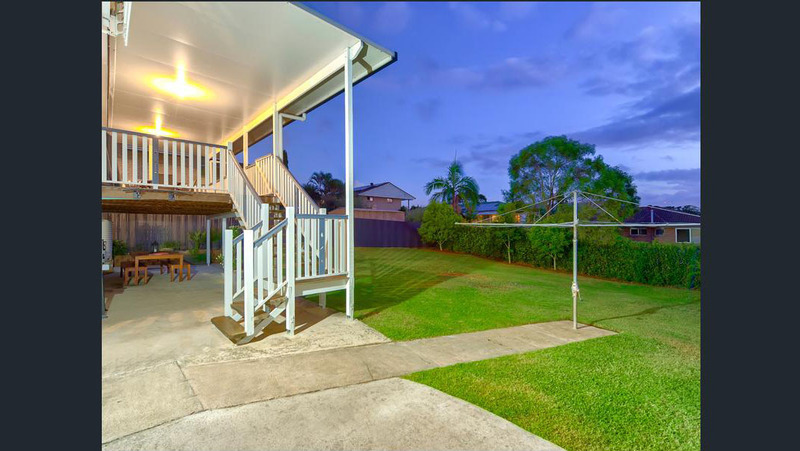 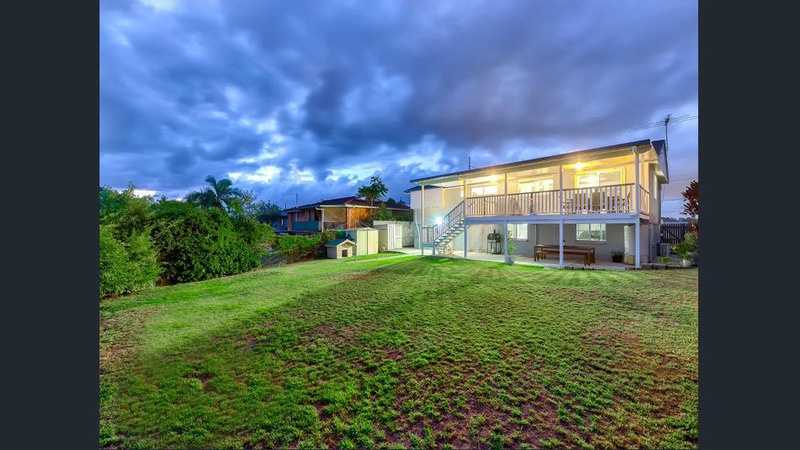 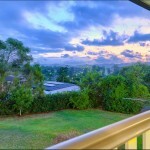 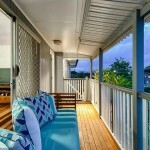 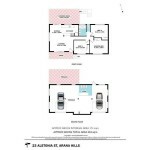 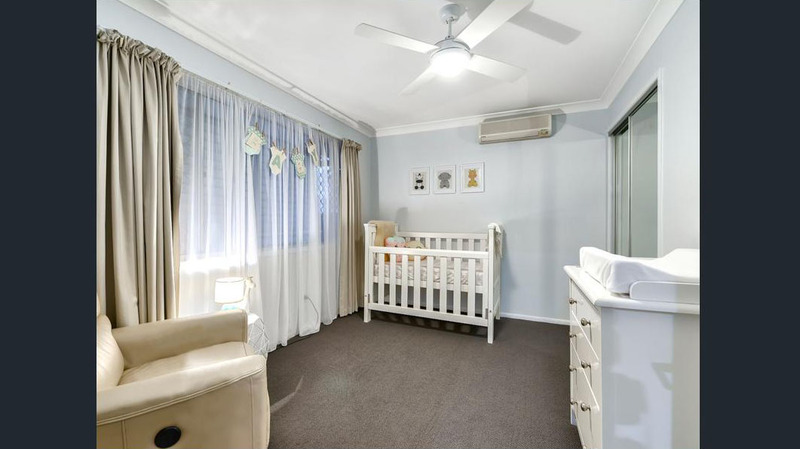 It is located in a highly desirable, elevated position close to shops, schools and transport. 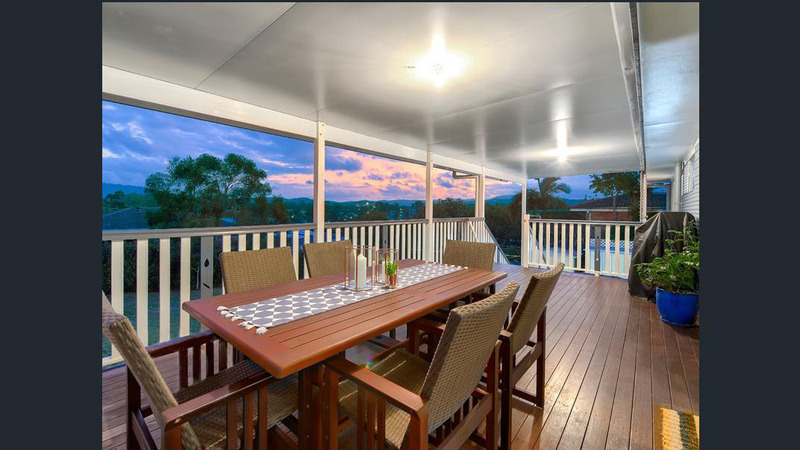 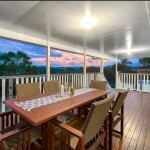 The rear deck provides stunning district views and is a fabulous spot for entertaining. 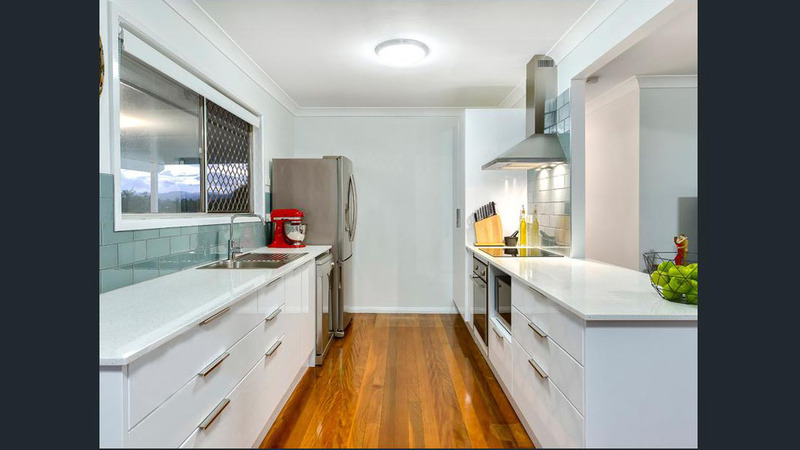 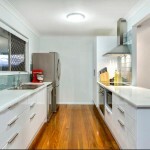 The kitchen is stylish and functional with a dishwasher, stone benchtops and stainless steel appliances. 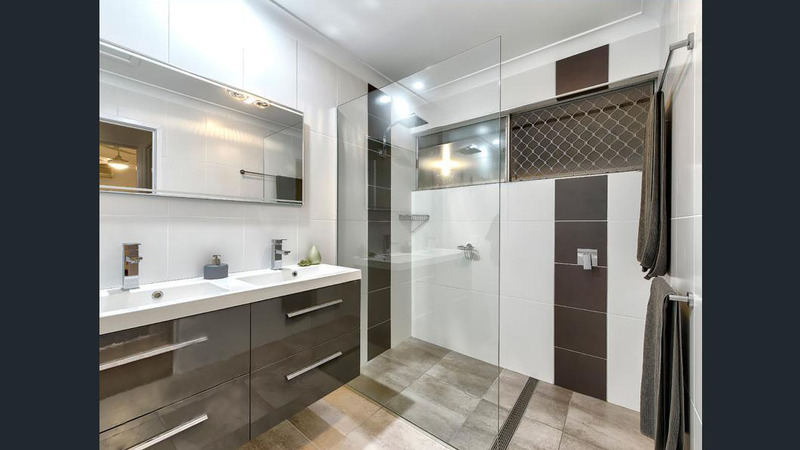 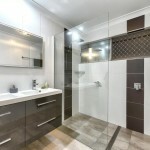 The bathroom is modern with floor to ceiling tiles, double vanity and a separate toilet. 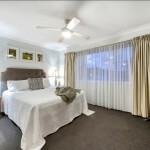 The bedrooms all have fans and BIRs. 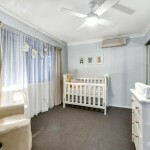 One of the bedrooms and the lounge are air-conditioned. 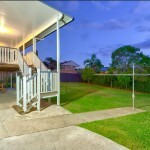 The backyard is low maintenance and fully fenced – great for kids. 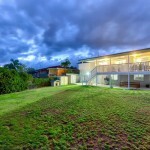 This home is awesome! 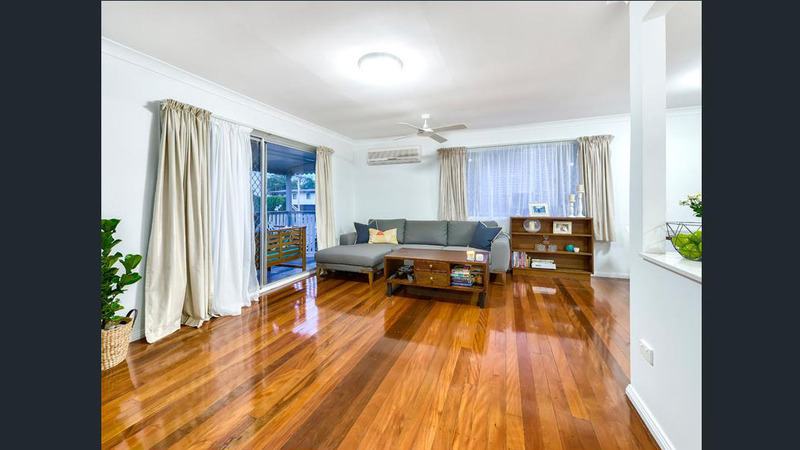 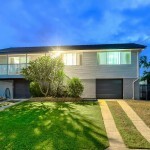 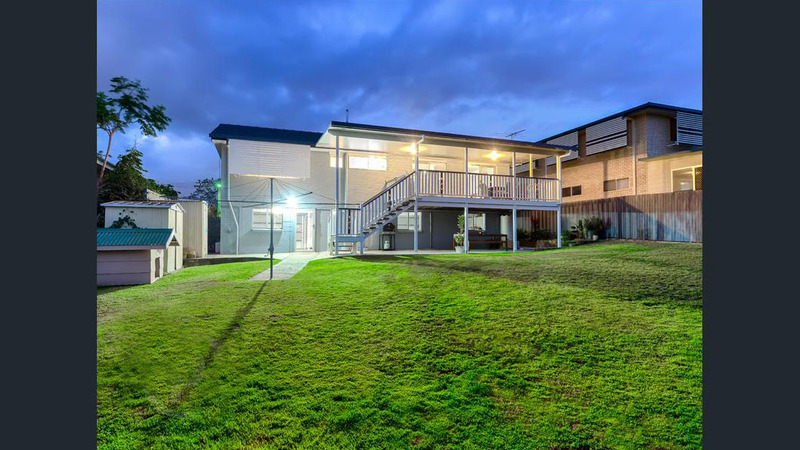 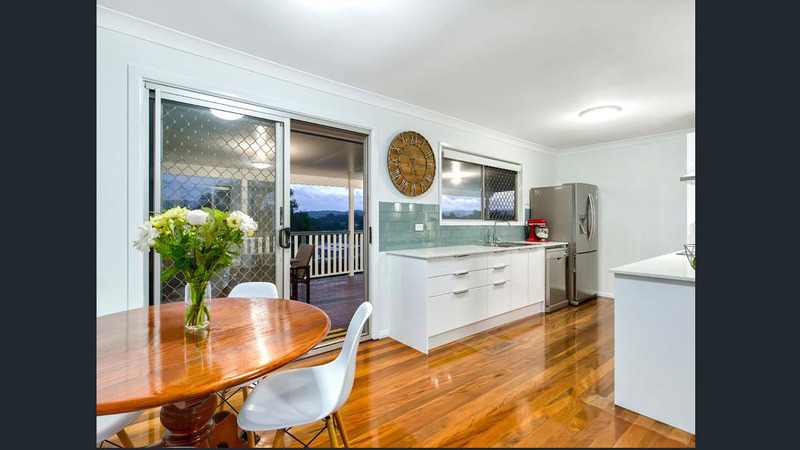 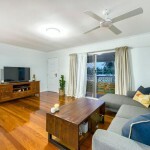 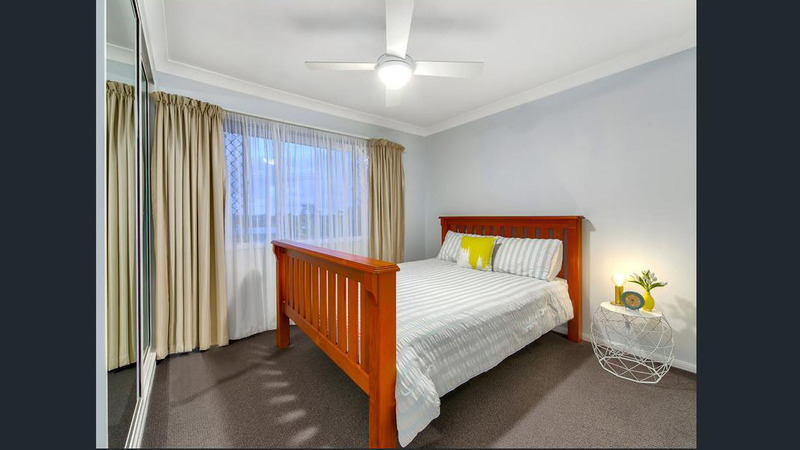 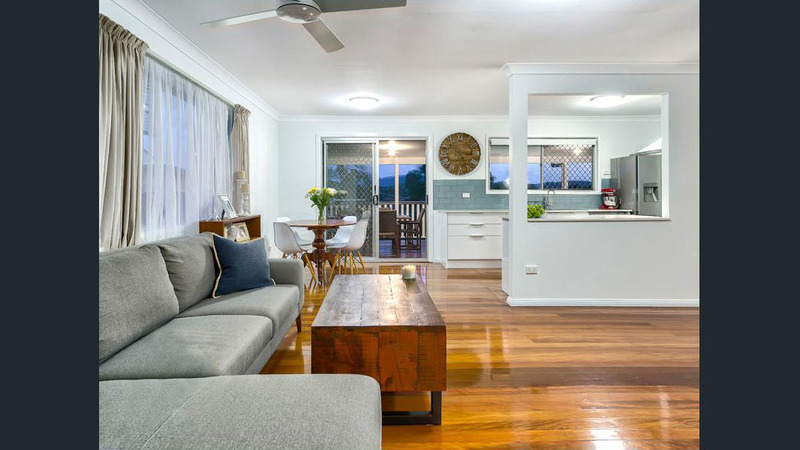 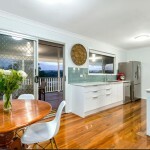 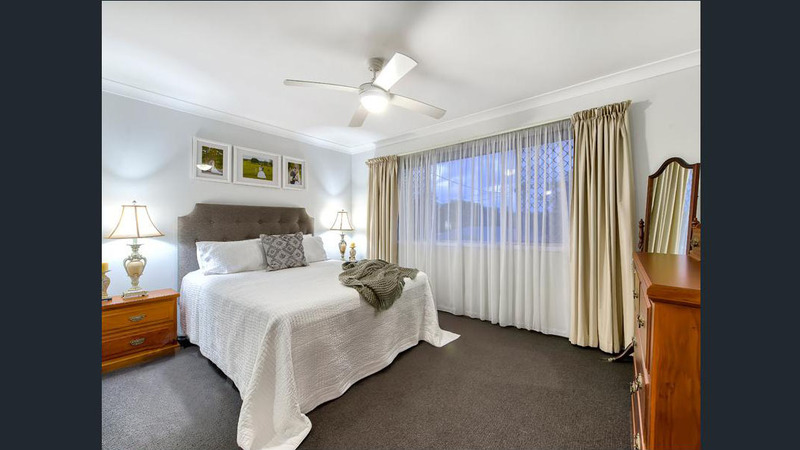 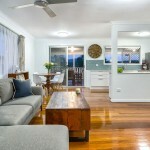 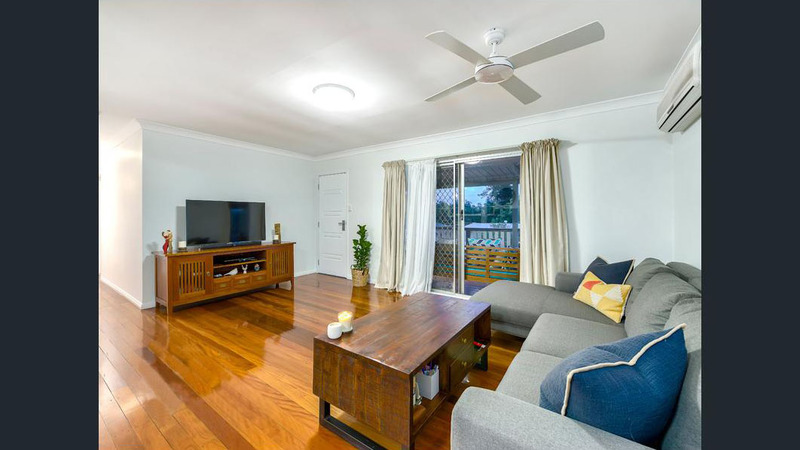 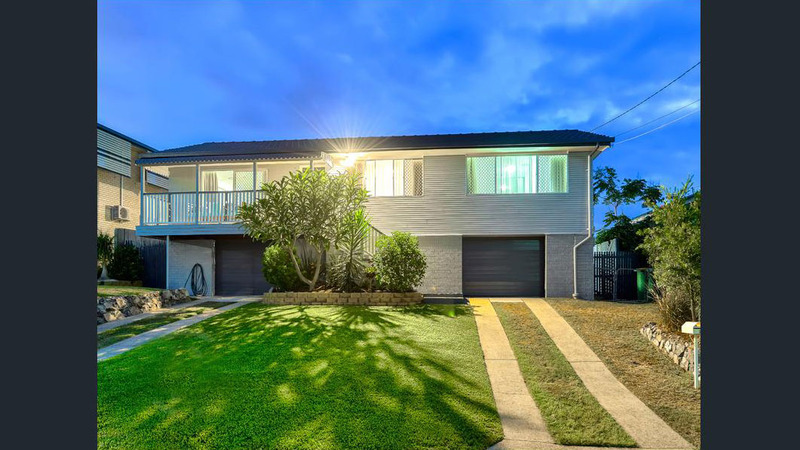 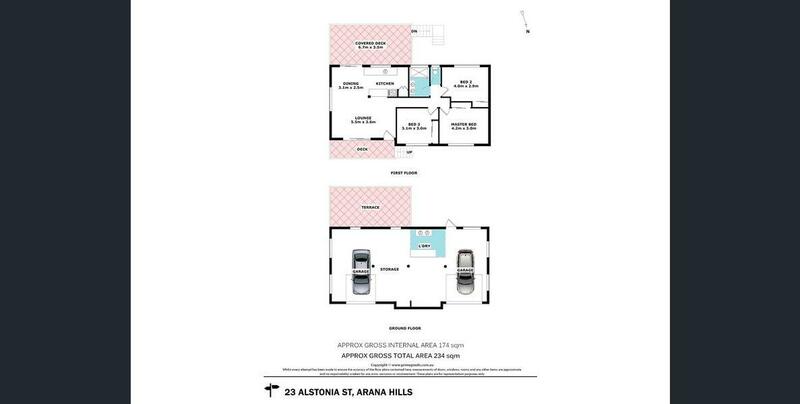 Book your inspection now and we will see you at 23 Alstonia Street, Arana Hills!